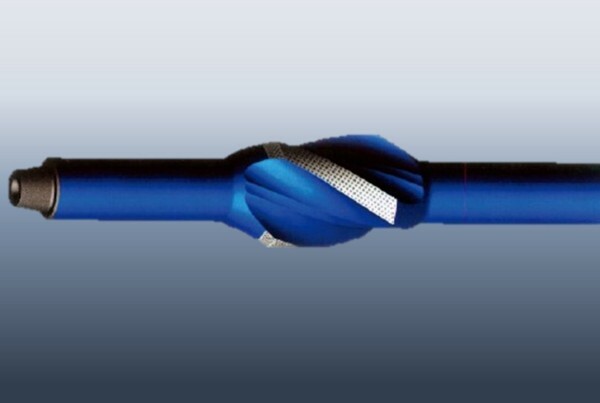 Drilling | Christensen Roder Argentina S.A.
Our drilling services provide a complete solution joining Drilling technology with industry experts together to execute global projects over and over again. 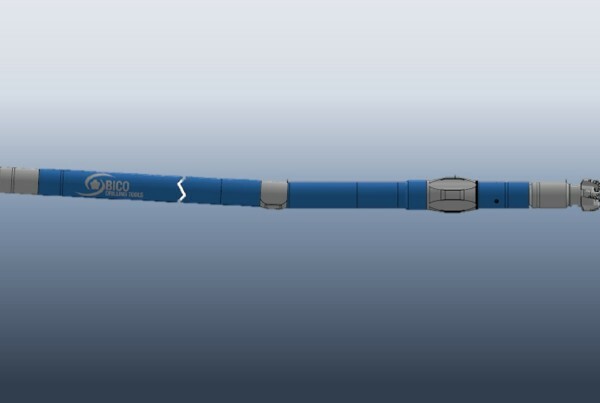 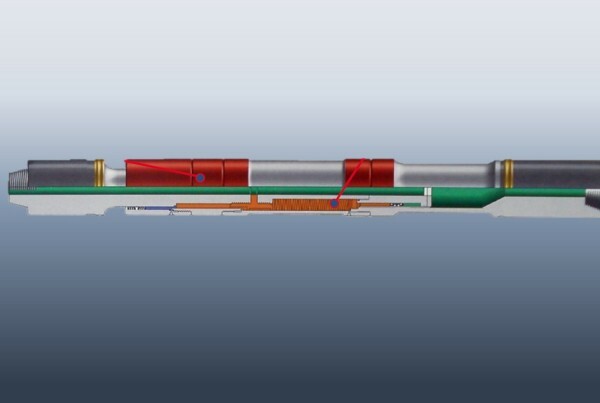 The strength of our service is the BHA: Downhole Motors, Shock Absorbers and Intergral Stabilizers. 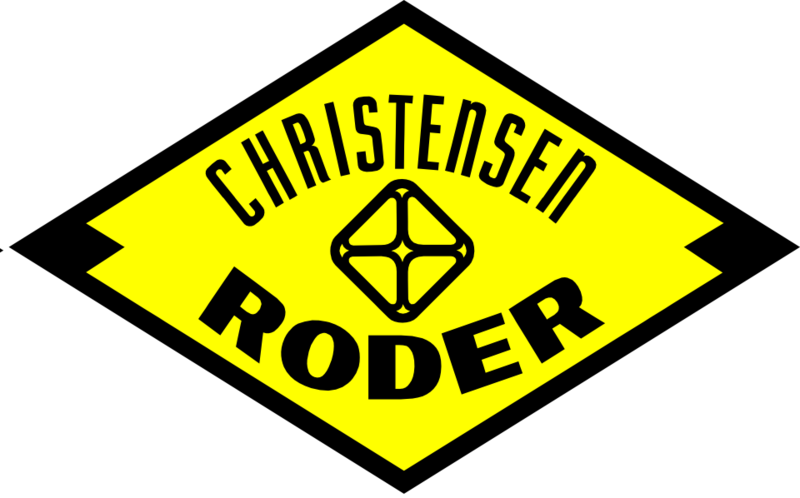 Christensen Roder is a supplier for Operators and Contratists who take drilling to extremes and require downhole products to be reliable and built for the task. 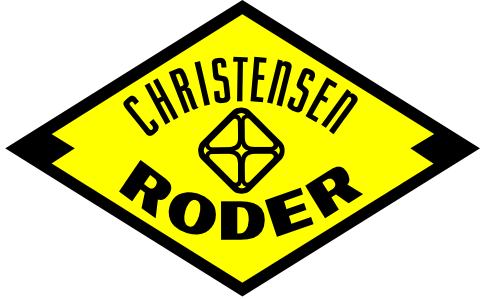 Christensen Roder provides the robust and high-efficiency tools required by the most aggressive environments.